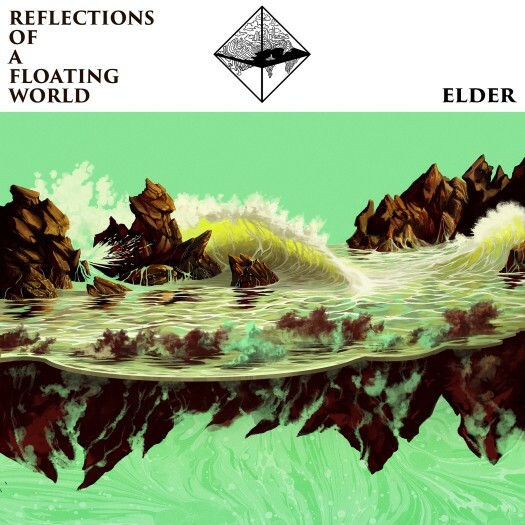 Elder was already a force to be reckoned with before Lore, the 2015 release that expanded their sound worlds beyond stoner-ish heavy psych and introduced them to a wider audience. 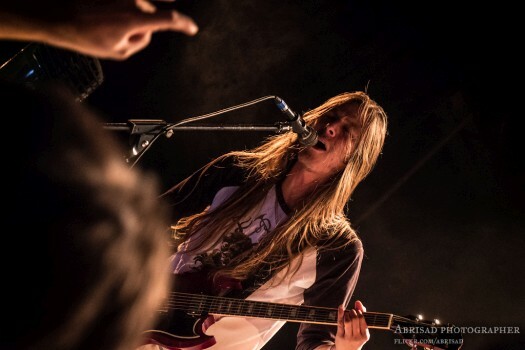 A staple on critical year-end lists, Lore was an arresting slab of Allman Brothers-style improvisation mixed with Pink Floyd’s experimentation, led by singer/guitarist Nick DiSalvo’s soaring guitar and wrapped up in five wide-ranging, multi-part compositions. Lore was such an achievement that it was easy to wonder how the band would top themselves on their next release. Well, they did, easily. While Lore opened the door to a new world for Elder, Reflections of a Floating World finds the band venturing out boldly, exploring every nook and cranny of this new soundscape, and sending us six sonic postcards from beyond. 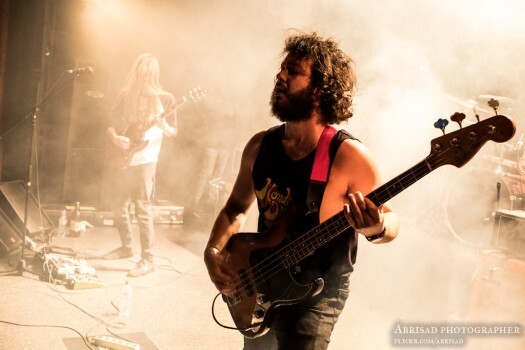 With the copious addition of Mellotron, keyboards and pedal steel (thanks to guest musicians Michael Risberg and Michael Samos), Elder’s sound takes on a lush adventurousness only hinted at on Lore. The opening song, “Sanctuary,” sets the roadmap for the album. Opening with DiSalvo’s signature riffing, the song evolves into a spacey jam with psychedelic, polyphonic melodies and quiet interludes. After a quiet, Floydian intro, “The Falling Veil” shifts to the type of progressive riffing found on Lore’s “Compendium,” with time signatures that shift unexpectedly. 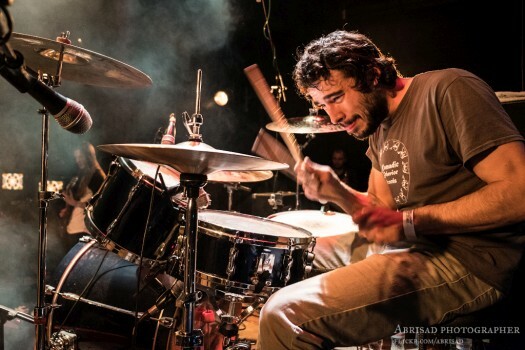 Matt Couto’s snare drum is the one constant, acting almost like a trail marker as the song ventures into unfamiliar terrain. Expecting the unexpected is always a good strategy with Elder. The only moment in which Reflections of a Floating World takes off into an ill-advised direction is “Sonntag,” a full-on ode to Krautrock that’s pleasant enough in its hypnotica, but seems a bit out of place with the rest of the album. Elder is back to its classic sound with the last song, “Thousand Hands,” which offers an appropriate bookend to the album, ending Reflections of a Floating World with a shimmering wall of sound, and setting the bar even higher for Elder’s continued musical evolution.